We should all know by now Tom Hardy is a transformative actor who can do so much with pretty much any role which he is given. But that doesn’t stop us from being shocked every time he releases new images of his latest transformation into infamous gangster Al Capone for his latest upcoming project Fonzo. 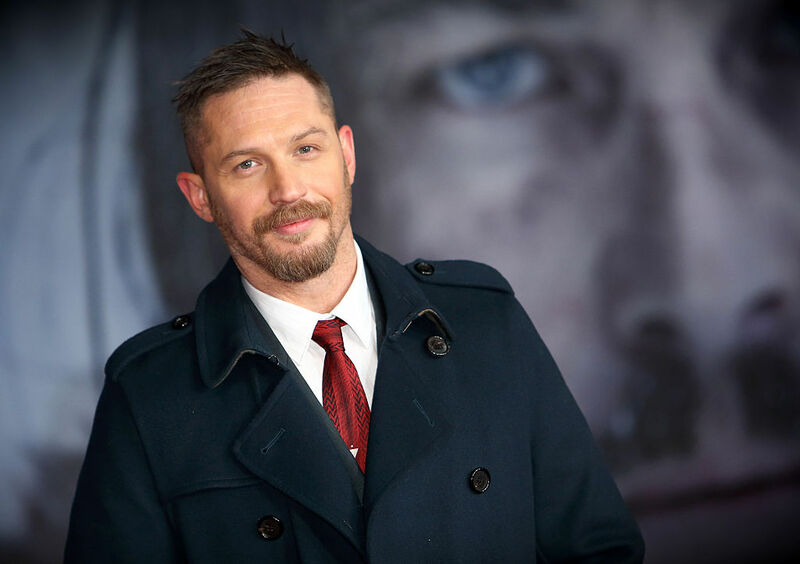 Hardy, a favourite of director Christopher Nolan, is famous for his portrayals of Bane in The Dark Knight Rises, both Kray twins in Legend, and Britain’s most violent prisoner Charlie Bronson. But this project, a biopic which tells the true-life tale of the mobster’s final years in Chicago, looks like it could well be his best transformation yet. The film has been in development for a few years now, but it’s only recently that the cameras have started rolling under the direction of Josh Trank. When Al Capone was released from prison, he was in very poor physical and mental health, and looking at the pictures which Hardy is sharing via Instagram, we’re not going to be spared any of the grim details. Considering the film is still shooting, we’re probably a little while away from seeing the culmination of all this make-up on the big screen, but that doesn’t mean we won’t have plenty of Hardy to enjoy before then. Tom Hardy’s other major release for 2018 is due at the beginning of October, and comes in the guise of anti-hero Spider-Man spinoff Venom. Fans were concerned about the upcoming movie after rumours circulated the infamous black suit wouldn’t be making an appearance in the Sony film. Thankfully, though, Hardy was quick to dispel rumours of the suit not being present in the film with a quick Instagram post describing the myths as ‘asinine’. With filming wrapping last month, Venom swings his way into UK cinemas October 5.